Tony Cascarino believes that Manchester United striker Marcus Rashford can reach the same level as Paris Saint Germain’s Kylian Mbappe. The Englishman has hit six goals in his last nine appearances for United, most recently grabbing a fantastic winner against Tottenham at Wembley. The 21-year-old seems to be enjoying a new lease of life under caretaker boss Ole Gunnar Solskjaer, who has started him ahead of Romelu Lukaku during the club’s last five Premier League games. The Red Devils have won six on the bounce across all competitions and finally look like a major force again, with Jose Mourinho’s ill-fated reign fast becoming an insignificant memory. 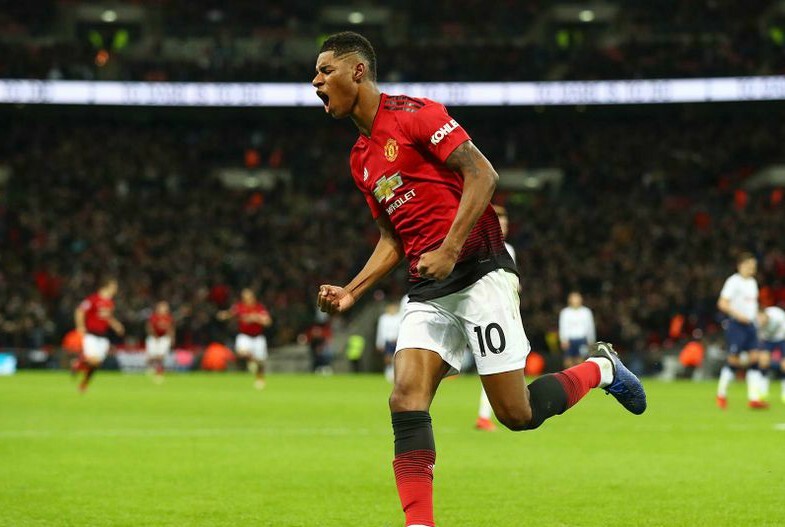 Rashford is beginning to fulfil his immense potential after being trusted to start up front on his own and according to Cascarino, he could end up being worth the same amount as PSG’s World Cup-winning sensation Mbappe. “Marcus Rashford was terrific [against Tottenham],” the pundit wrote in his latest article for the Times. “After the FA Cup final in May, Jose Mourinho said he lacked presence – he doesn’t now. 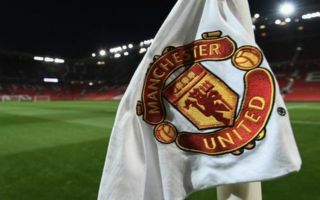 United are now firmly in the hunt for a top-four league finish, six points behind Chelsea, who occupy the final Champions League spot at the moment. If Rashford can maintain his electrifying form and Solskjaer can continue to inspire his squad to new heights then there is no reason to believe that the Red Devils cannot plug that gap, with a home game against Brighton up next. The England international has already racked up 149 appearances across all competitions for United since bursting onto the scene in 2015, contributing 37 goals and there is a general sense that the best is still yet to come. To be mentioned in the same breath as Mbappe – one of Europe’s most effective attackers – should come as a huge boost to Rashford and United fans will hope that before long he can prove Cascarino’s prediction right.